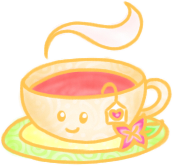 Welcome to Sweet Sunshine's Lovely Sunrays, A pet portfolio by Joyables in which, I, Joyables, will be showcasing my pets, labpets, dreamies and all about my love for the pets here! 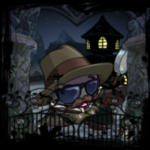 It just started in my personal portfolio but upon seeing other users showcasing their lovely pets as well, that's when it pulled me the idea, of why not separate a portfolio just for my lovely Sunrays(permies), and voila! There it started the idea! 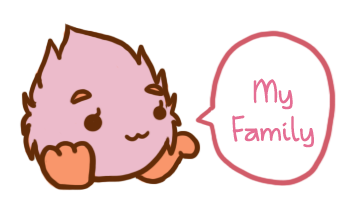 August 29, 2014 - - 3 Lovelies Added Moved page to Worthey as my benoj side will be all about Majestic and regmier will be for my portfolios and all. 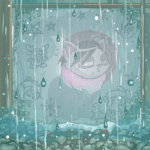 July 18, 2014 - - 2 Lovelies Goodbye + 2 Lovelies Added, - 4 Stuck Pets ++ Many Stuck Pets Updated my pet list, I really need to update this page already once my laptop is fixed, other than that, I listed tons of Stuck Pets! 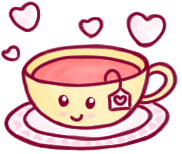 Transferred coding to mudblast and temporarily will be putting edits on halt first since I'll be revamping Ray of Light with a new layout! New button from Lily of Sirens! 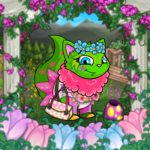 Here is where I showcase my lovely permie pets... Feel free to check them out, their lives, stories and also their lookbook! See the navigation on the side for a much more details about my lovely sunrays...below is a quick look on my lovelies...my adorable lovely sunrays! 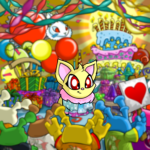 Febbyis the very first pet I had, originally created upon creating my main account, I have never transferred him nor placed into adoption and will never be. 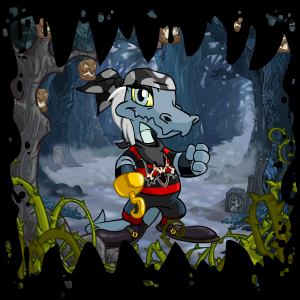 I named him with the month and numbers since I had this for my awesome crush that time, and it's his birthday combined with my favorite number. 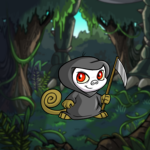 It might be childish but I don't regret having him. 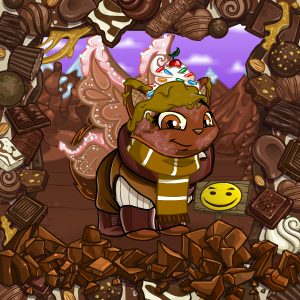 I hand painted him Snow and once I got my Secret Lab Map I tried it to him. He's my BD pet and kept on increasing stats until all stats are already at 200 or more. 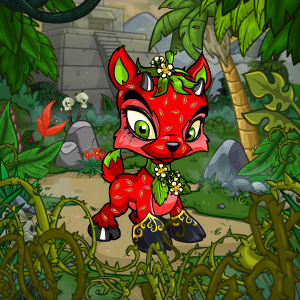 For every color that changed him, I always change her customization as well. 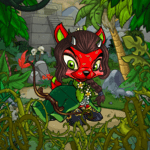 Pounded by our mall manager the time that I joined, she mailed me and said Luxeai was in the pound and if I want her I could adopt her, upon looking her unique color, I fell in love with it and not to mention the second pet I ever had, I couldn't get her away from my main account. 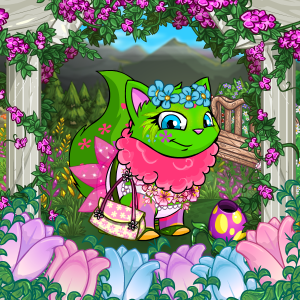 Illuminiere was the very first pet I applied to, upon seeing her in the Adoption Agency, her lovely pink jelly color has caught my attention and immediately applied for her. 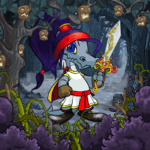 With that I was chosen, it took me a week to think of a great customization for her especially that I'm limited with NP items only I had to make the best out of it. I always loved woodland colour and still can't resist a wocky, thus I wished for one, this is my celebration gift granted through ZYDP for having my wocky account turn to 4 months old! I always wanted a Strawberry coloured pet in my edible account and I was checking for an archer customization, to found out that there's one for an ixi, after looking for an Ixi to Strawberry I finally had an idea to have her as a dreamie, granted through ZYDP, I now have Loreki! 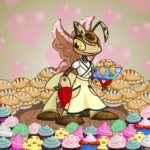 Worthey is my chocolate dreamie, I adopted out Zogoro to have Worthey as my pet, with her perfect name and yummy colour I just couldn't resist her! Mermer is my older brother's pet creation. Once a green Ruki and upon my care, painted him biscuit for again, another edible look. 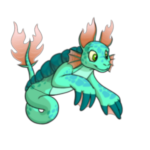 He was the first pet that I had my idea for edible account in where, regimier will be having all the edible coloured pets to keep it organize and yummy as well. 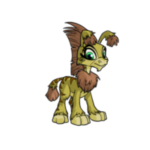 Endy on the other hand was adopted and hand chosen by my brothers' to have the FFQ color granted along with the avatar. 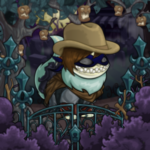 I chose him to be Darigan and then customized him to a dark look. 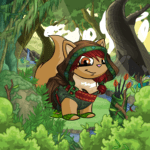 Entered in the customization spotlight and won 2nd place. He was supposedly UFA before but my brothers' had changed their mind of taking him away since they love Endy so much, thus he is now in my care along with Mermer and Mudblast. 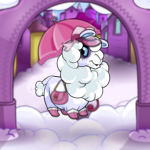 Shellers with my frustration of losing an Aisha, I saw her UFA and since pink is a lovely colour plus sponge is unique, I applied for her. I was happy to have hme accepted and customized her as a school girl. 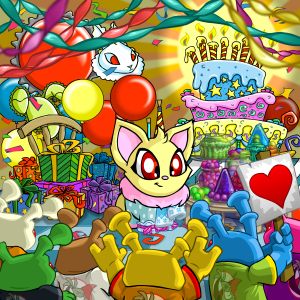 August11 was created after my daughter's birthday and created on my side account in which I'm currently maturing for my future and current wockies to reside on. Will be painting her to baby since she is named with the help of my daughter. Created especially for my adoption page side account but is named after me and my niece (well my niece actually was named after me just mispelled) Handpainted to Disco. 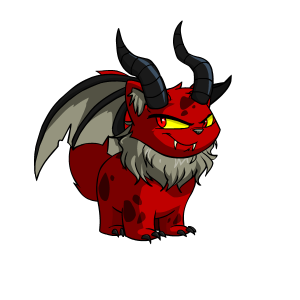 :D Koumoul is created as a blue Gnorbu and will be painted Cloud, with the thought of Gnorbu's painted, they are actually kinda cute! 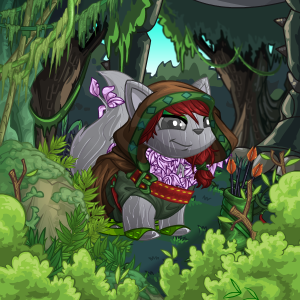 Thus I created Koumoul! The images for your pets will be 300x300px, unless you change it. It is under the "pet" img class. If you have any artwork you'd like to display, the background image to add to img src tags is class="back". It is there if you want it- you don't have to use it. This is where you would type your stuff. This is where you would type your stuff.This is where you would type your stuff.This is where you would type your stuff. This is where you would type your stuff.This is where you would type your stuff.This is where you would type your stuff.This is where you would type your stuff.This is where you would type your stuff.This is where you would type your stuff.This is where you would type your stuff.This is where you would type your stuff.This is where you would type your stuff.This is where you would type your stuff.This is where you would type your stuff.This is where you would type your stuff.This is where you would type your stuff.This is where you would type your stuff.